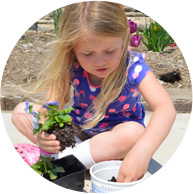 Countryside Montessori School offers half day and full day programs as well as before and after school daycare for children ages 33 months through 6 years in Hillsdale, MI and the surrounding area. Countryside is pleased to offer our families a summer program that is full of fun. 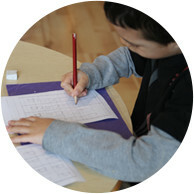 Our campers will explore sports, gardening, swimming, international cooking, summer crafts and outdoor play. 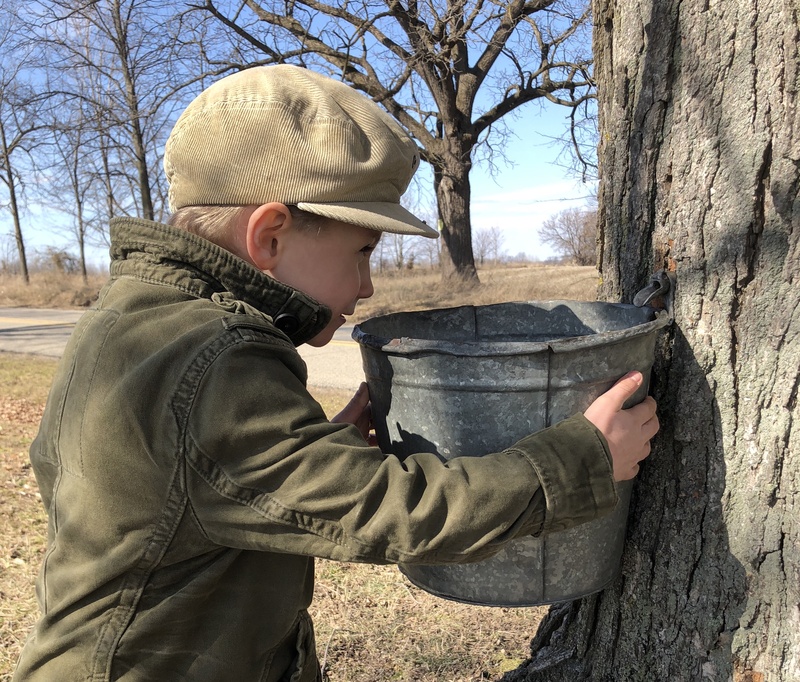 Hands on application inside and outside the classroom make Countryside a memorable experience for your child. 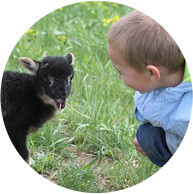 Our country setting provides the opportunity for your child to care for farm animals (sheep, lambs, ducks and chickens) and harvest gardens, deepening their respect and love for nature and the understanding of “farm to table”. Your child’s experiences will include collecting eggs that they use in their baking, hand grinding wheat into flour and baking yeast breads.